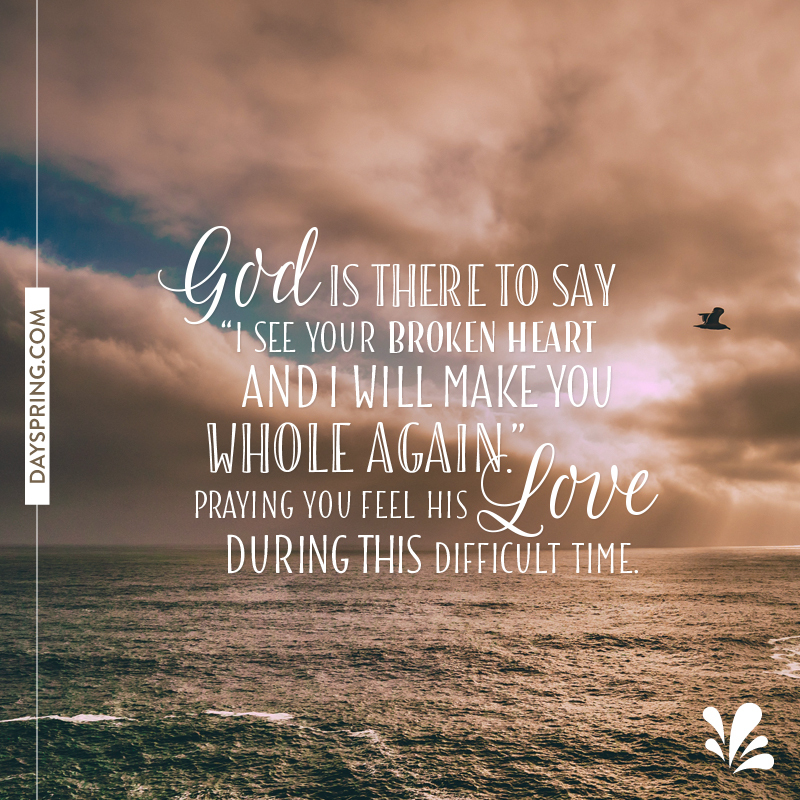 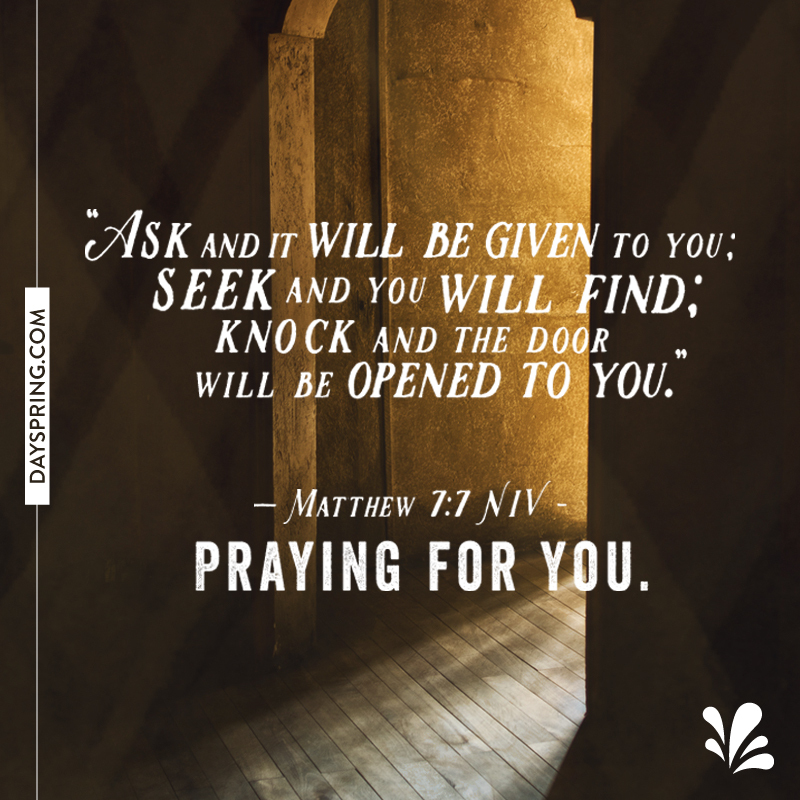 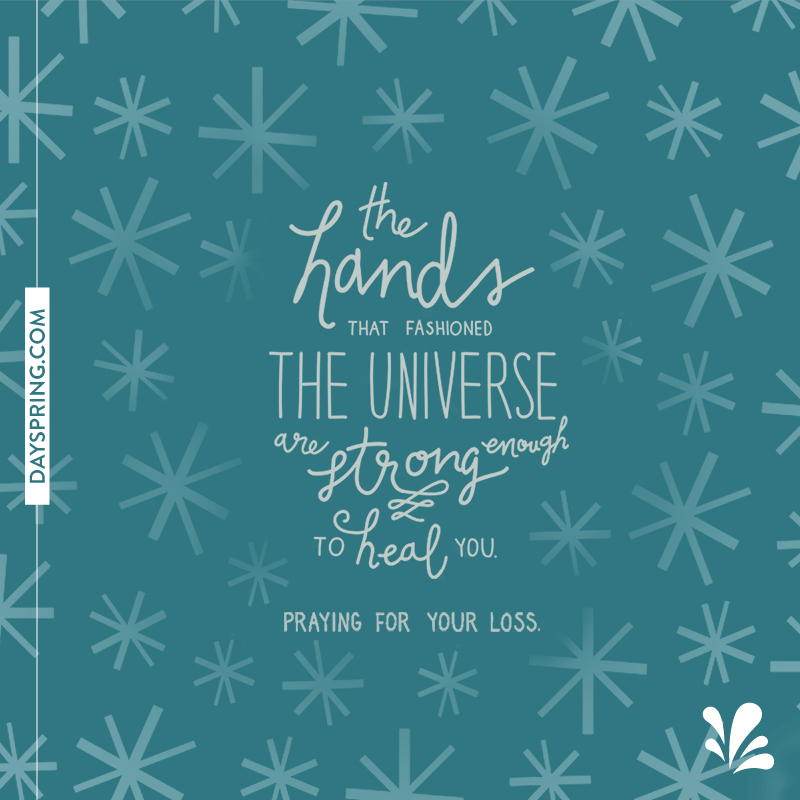 Send an eCard offering prayers to loved ones for any occasion. 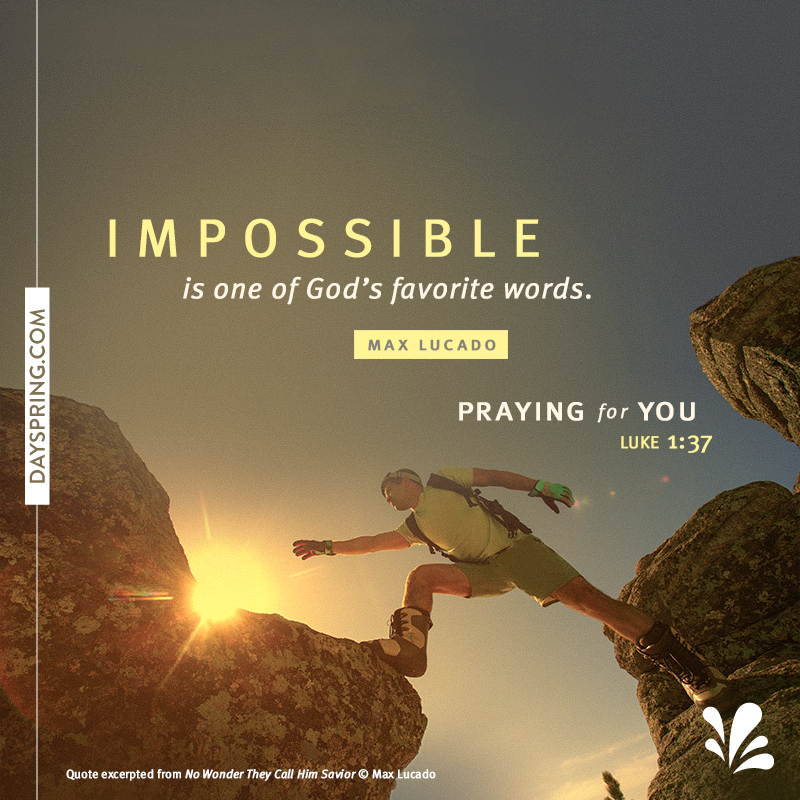 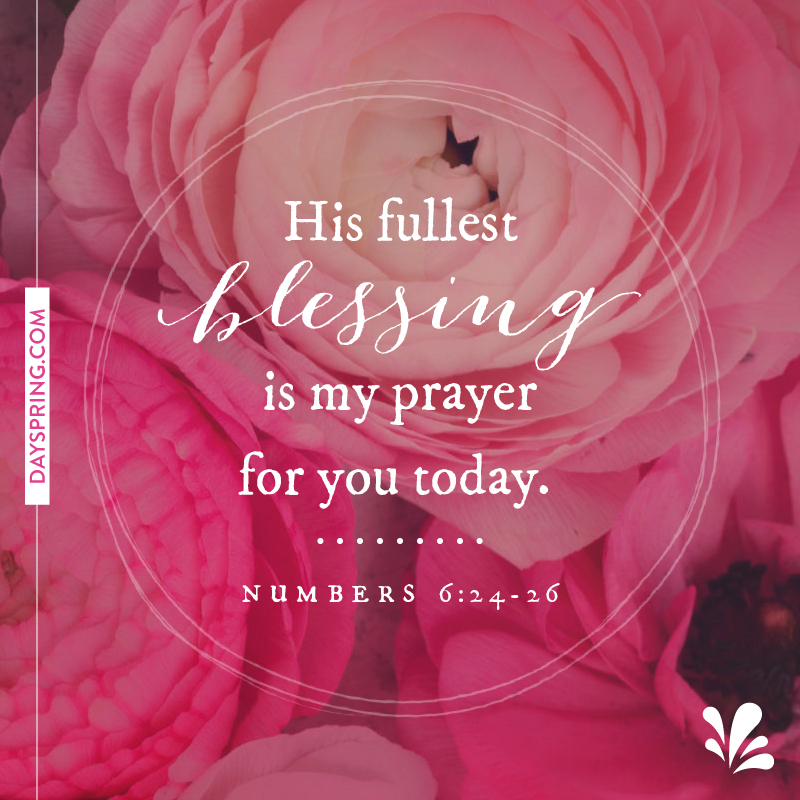 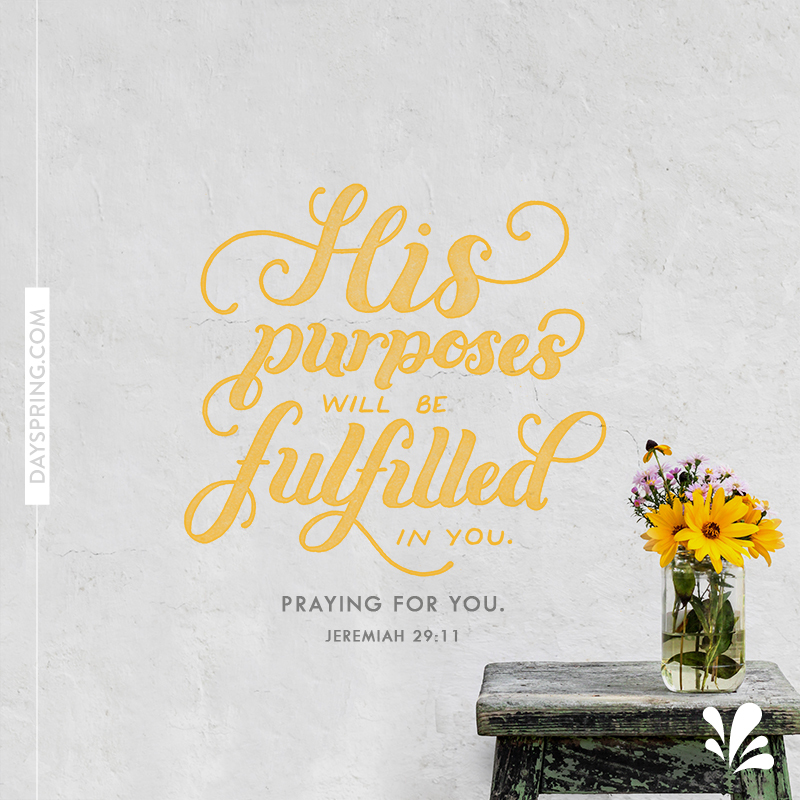 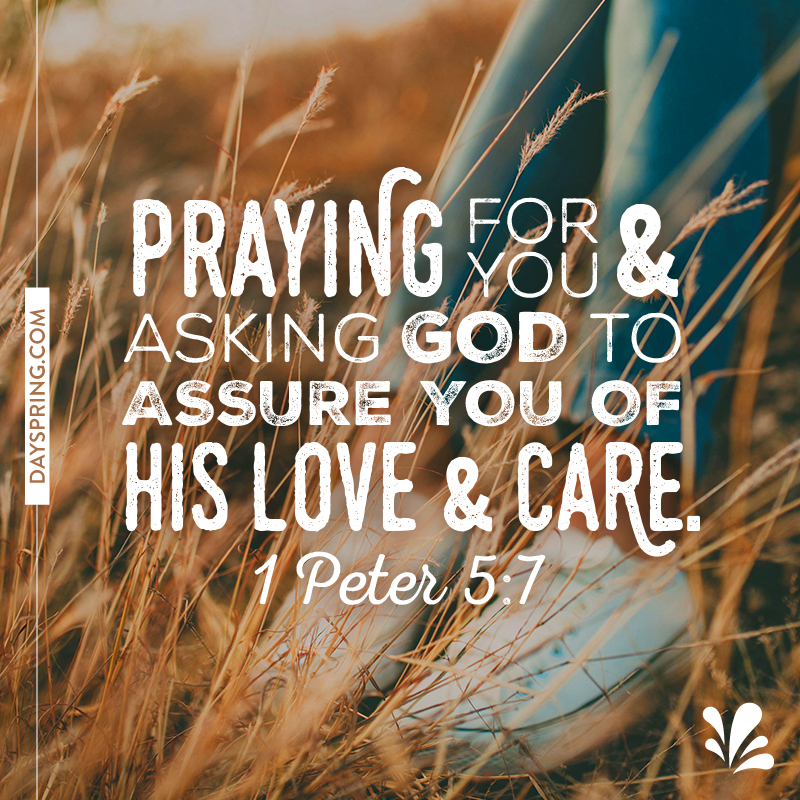 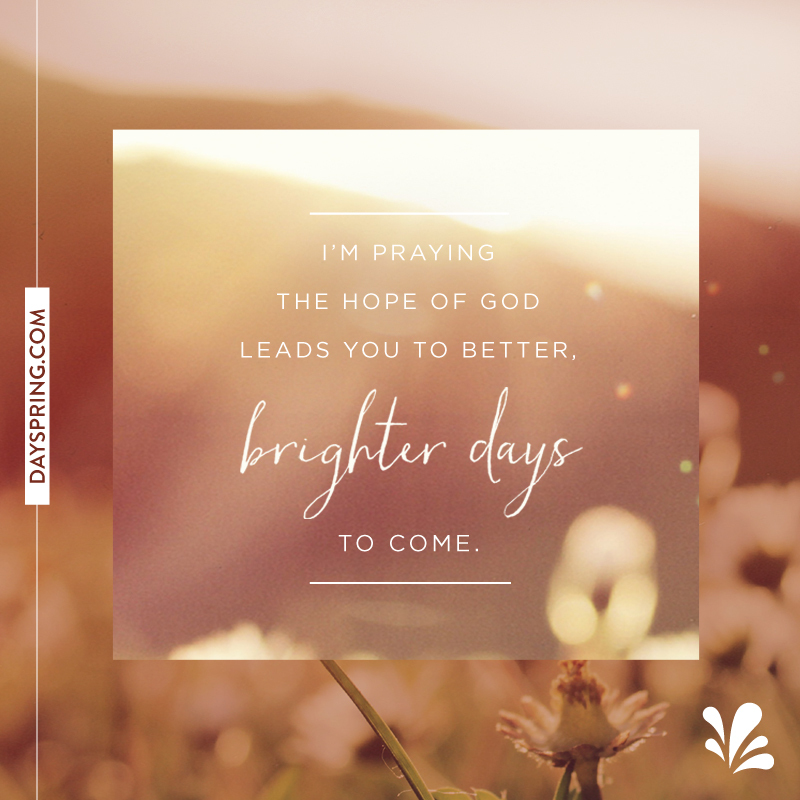 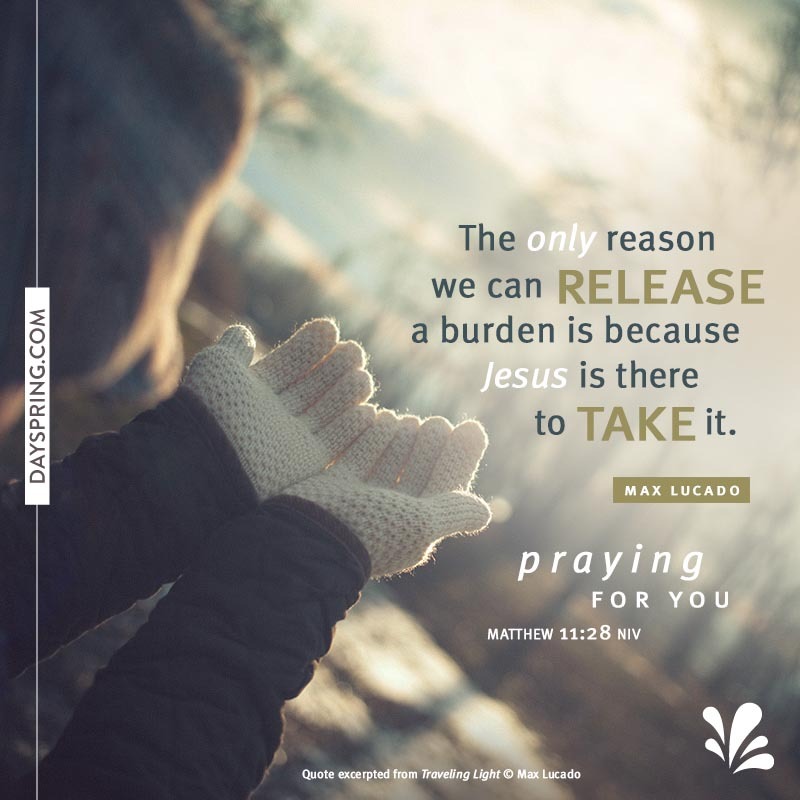 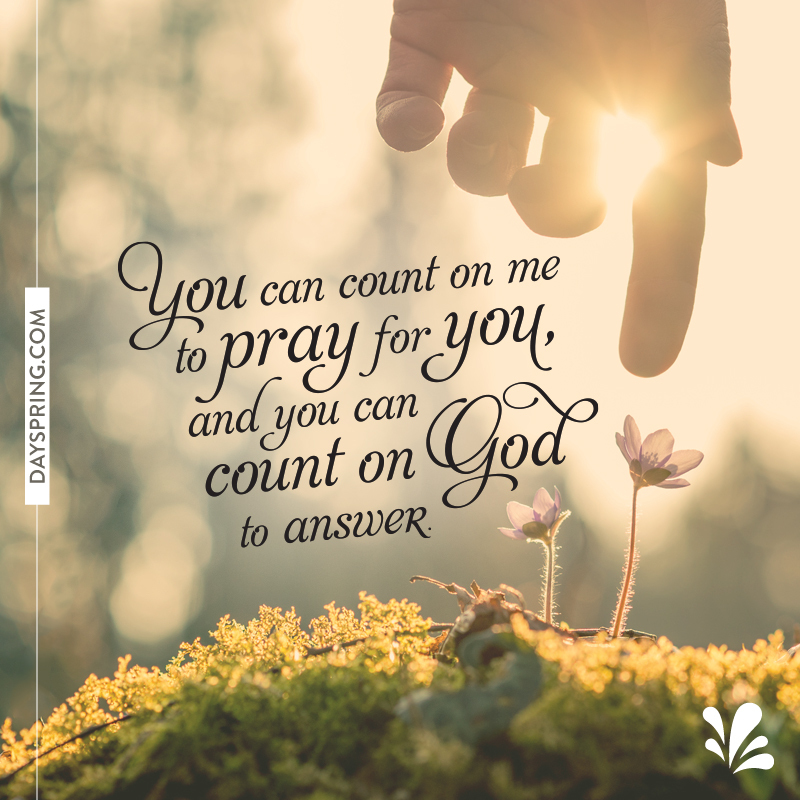 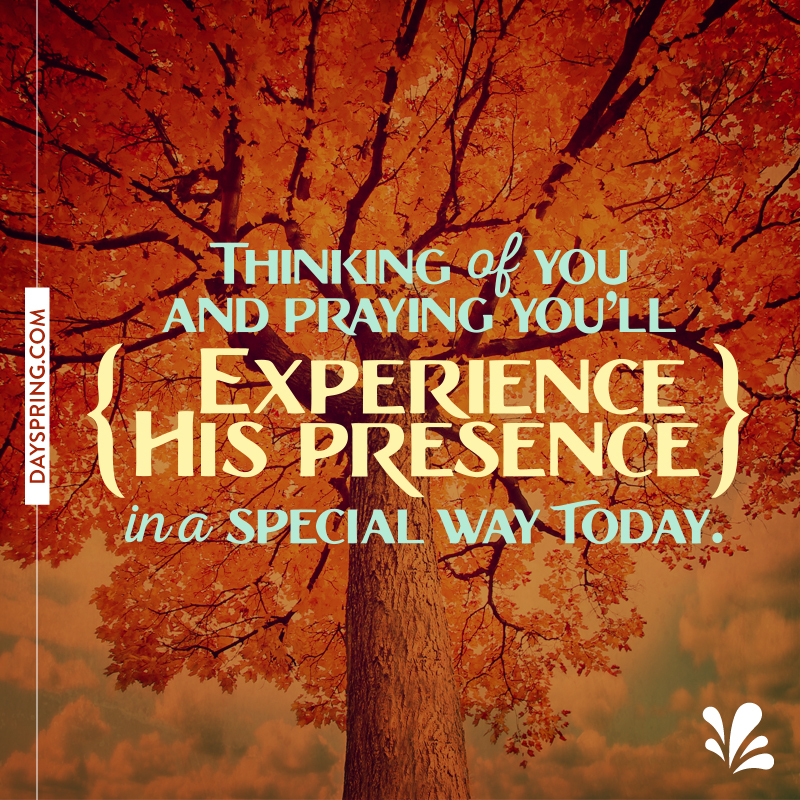 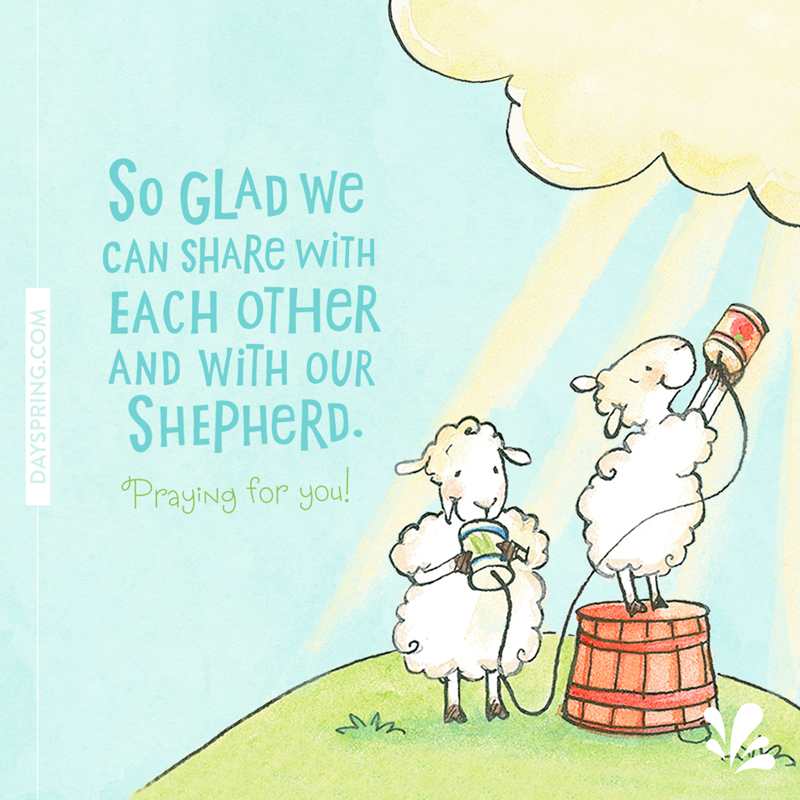 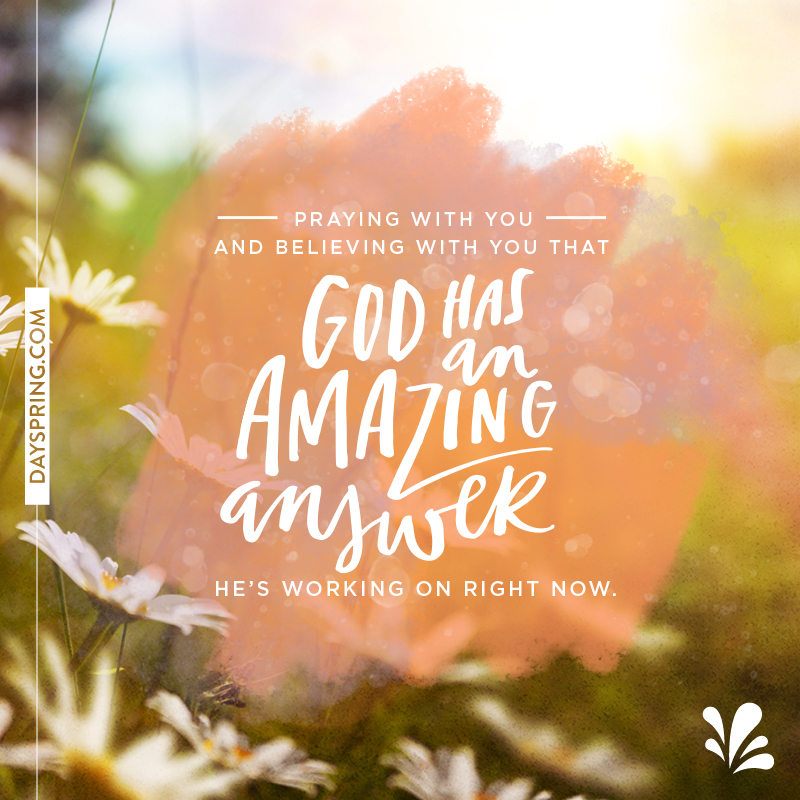 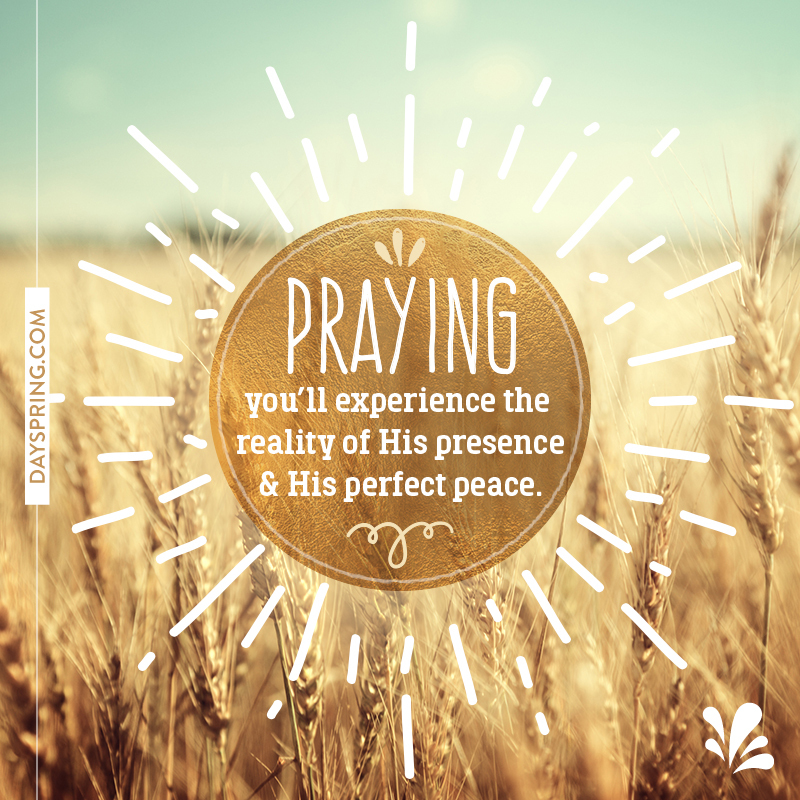 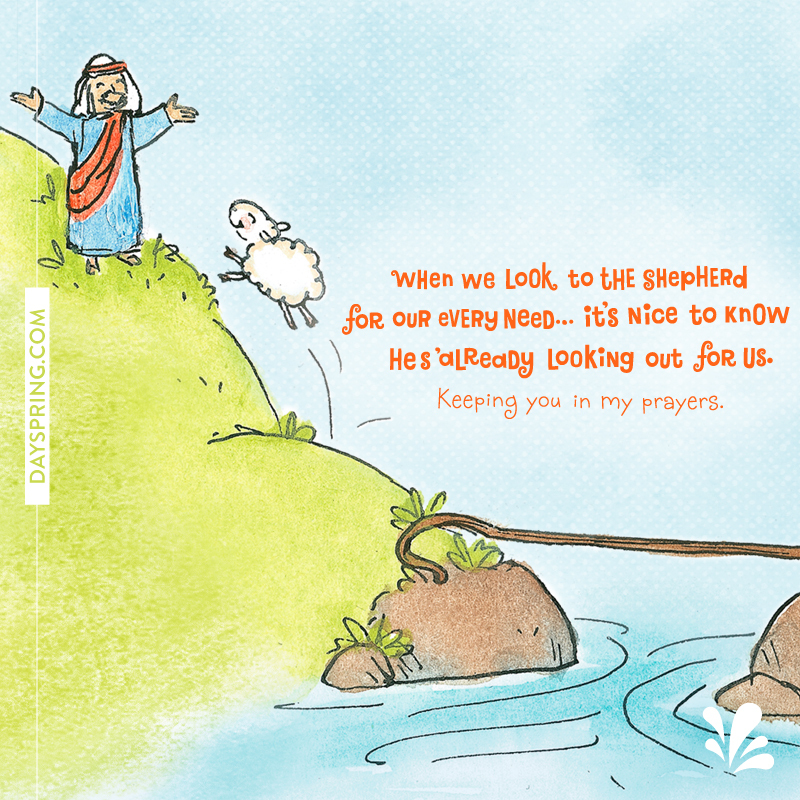 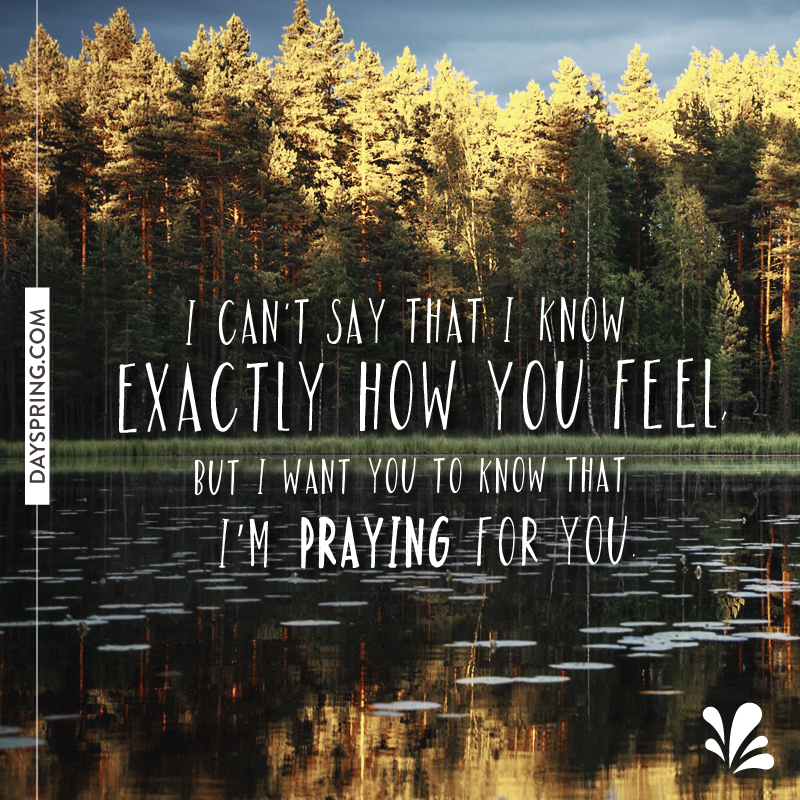 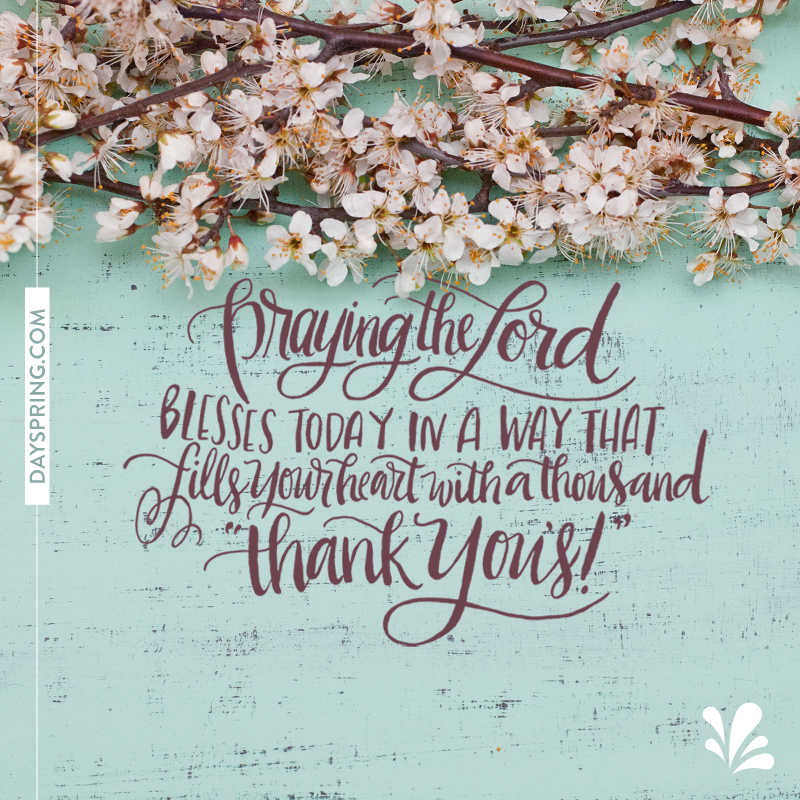 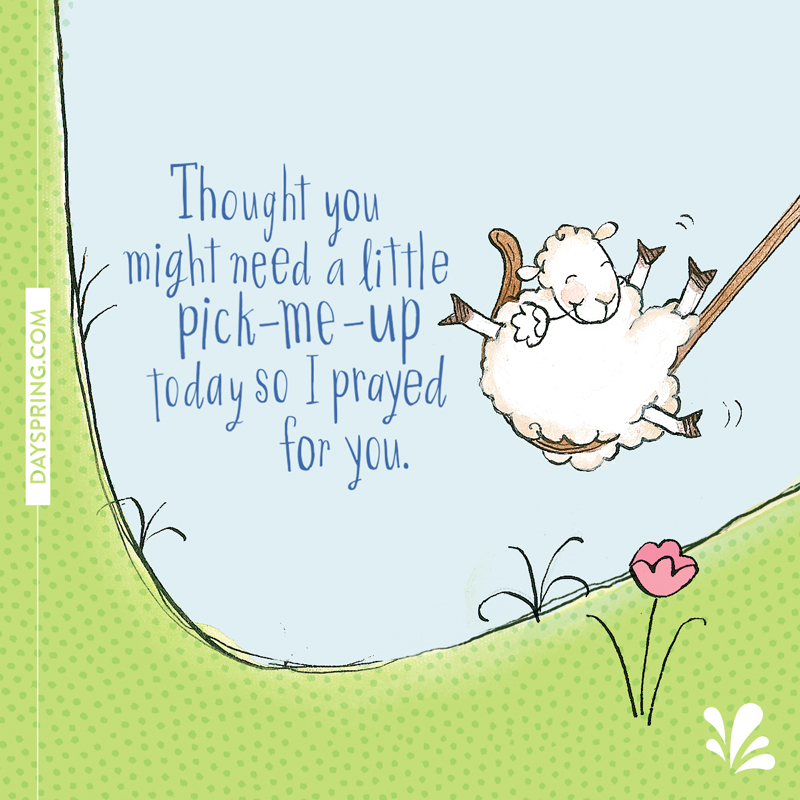 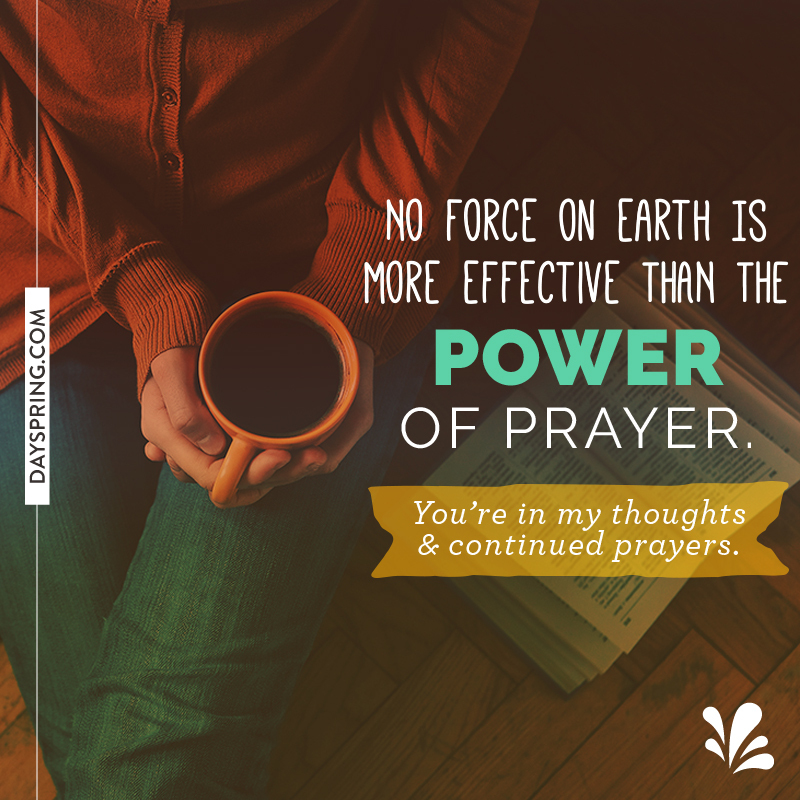 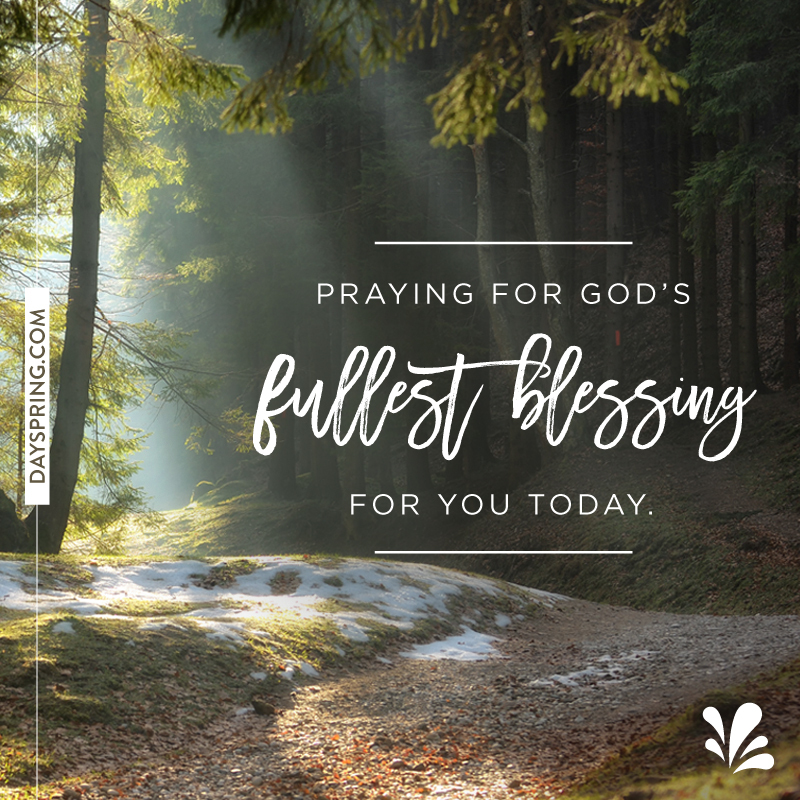 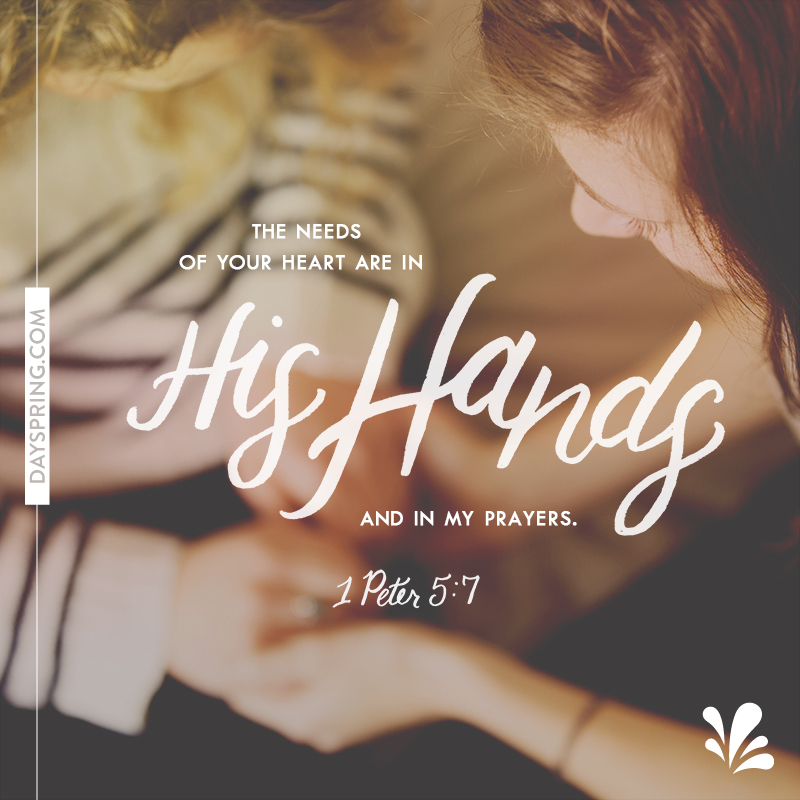 A 'praying for you' eCard can send a much needed message in a loved one's time of need. 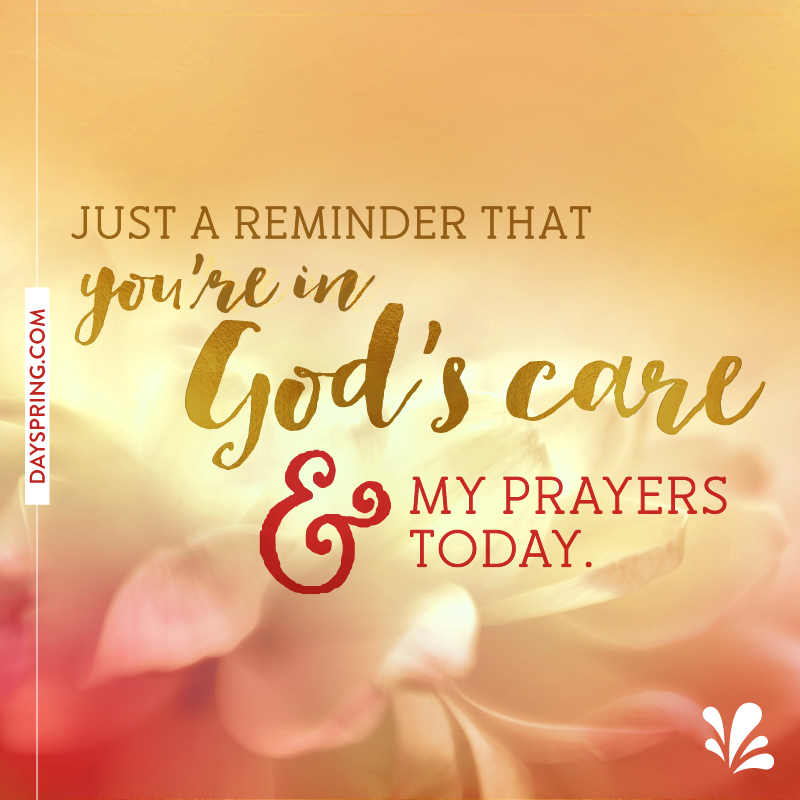 Share words of encouragement and uplifting thoughts in a difficult time, or provide a prayer to celebrate an exciting occasion. 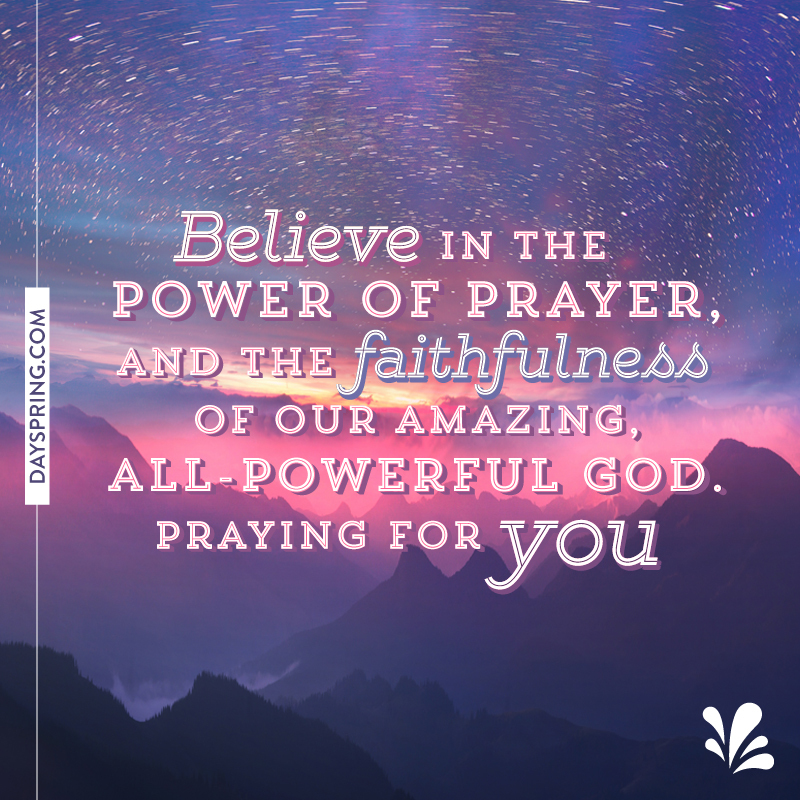 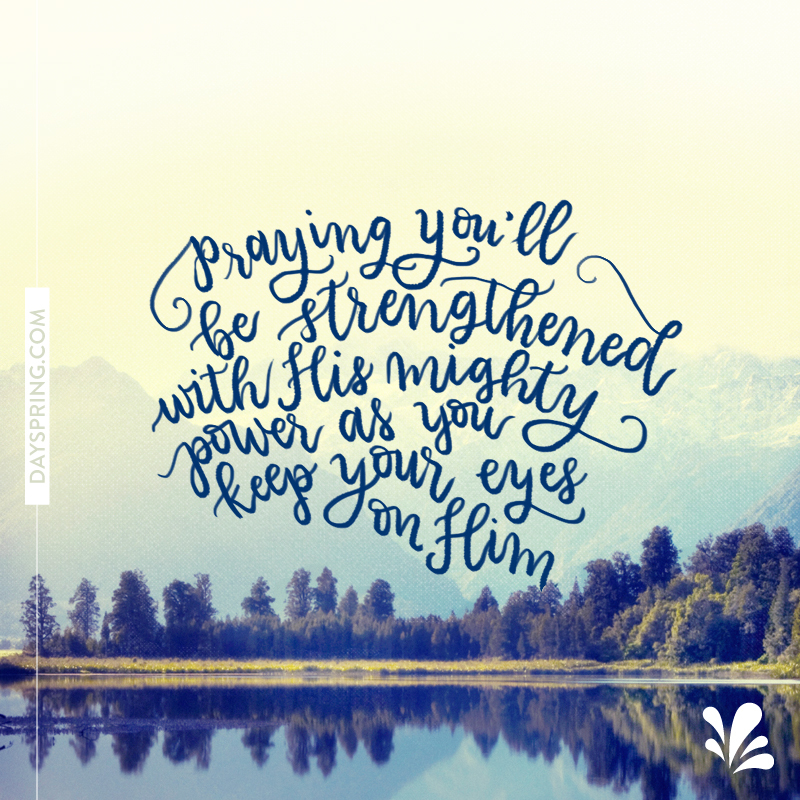 Faith, and the power of prayer, bring blessings to all who trust in His strength.